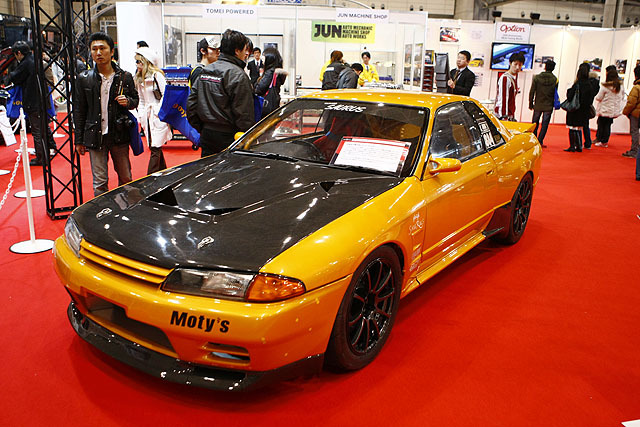 Back to the old days with this Promodet build Skyline R32 that reached a top speed of 321.51 km/h back in 2011. 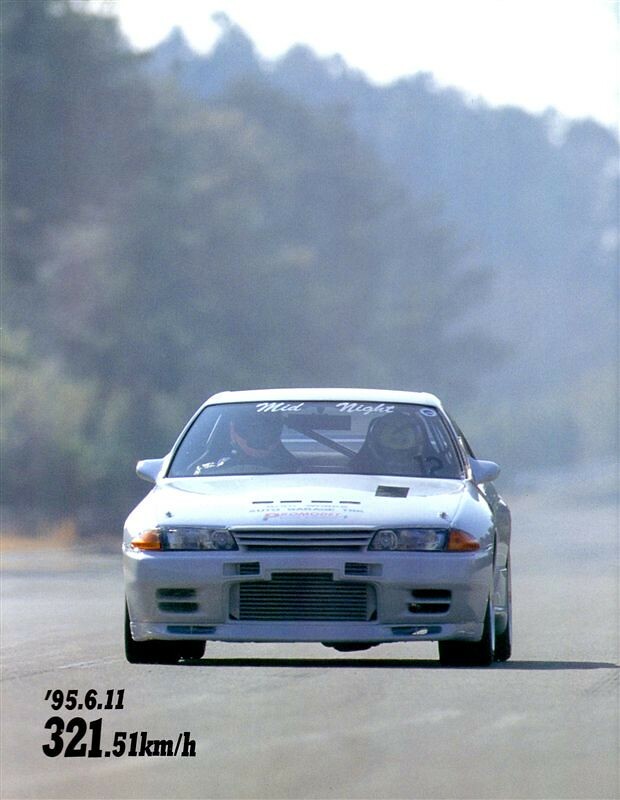 Just a cool shot of a R32 GTS doing its thing. 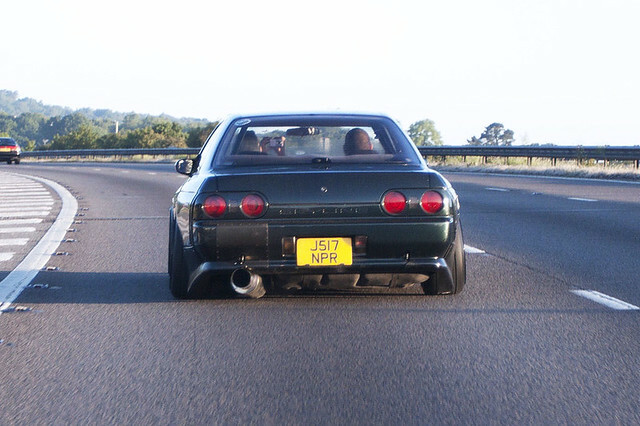 Did you know that A’PEXi build their own car based on the Skyline R32 back in the day? 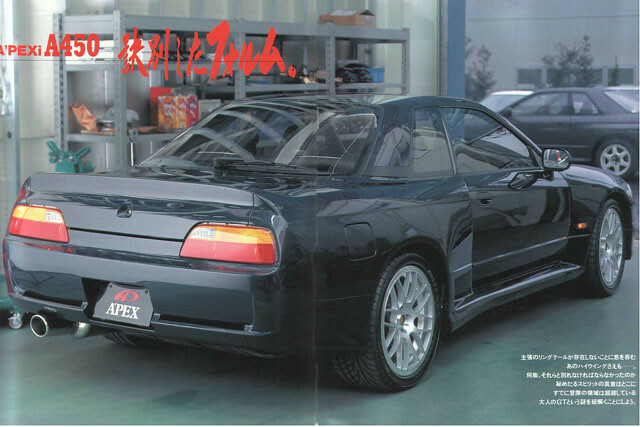 I didn’t until I came across a car that was for sale on the Japanese Yahoo auctions, after some more searching I found these shots from an old GT-R magazine. 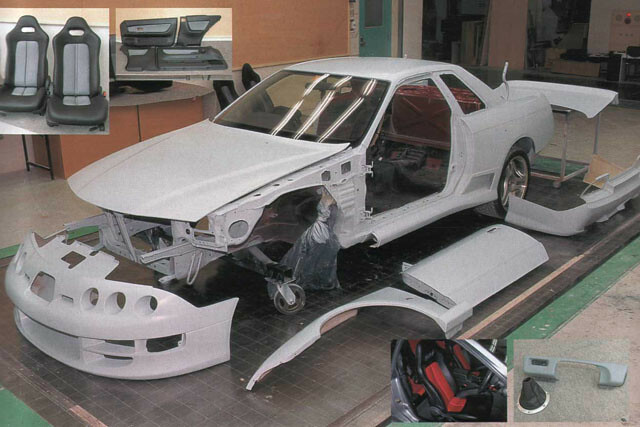 The car has been designed and developed at A’PEXi. I guess there aren’t a lot of these cars left and I think the idea behind it is the same when HKS built their Zero-R, check it out on Speedhunters. 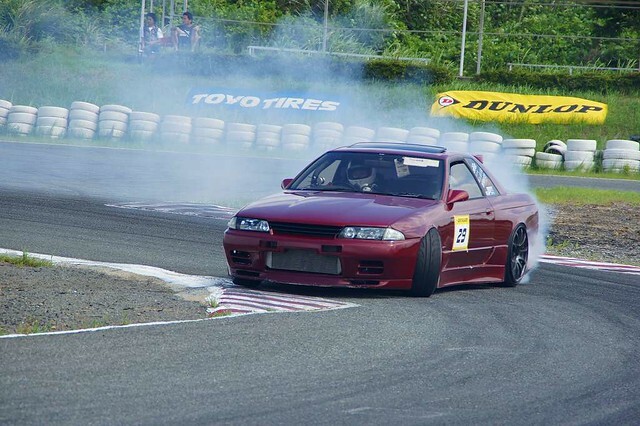 Things just got a whole lot wider 😉 check more on Driftworks. 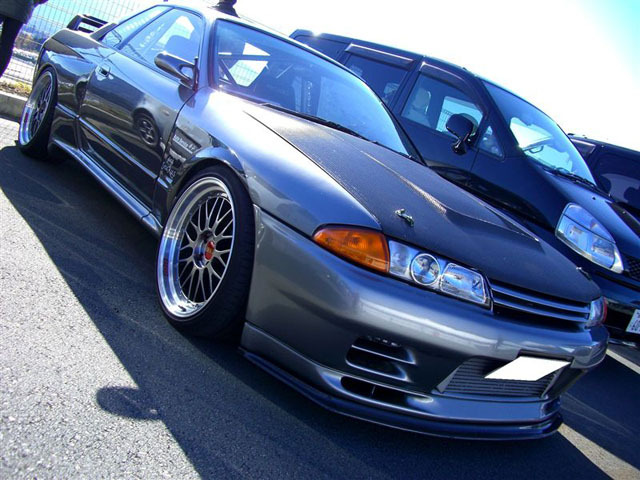 The Garage Saurus build R32 still looks amazing with the carbon and the BBS wheels, just found these new shots. 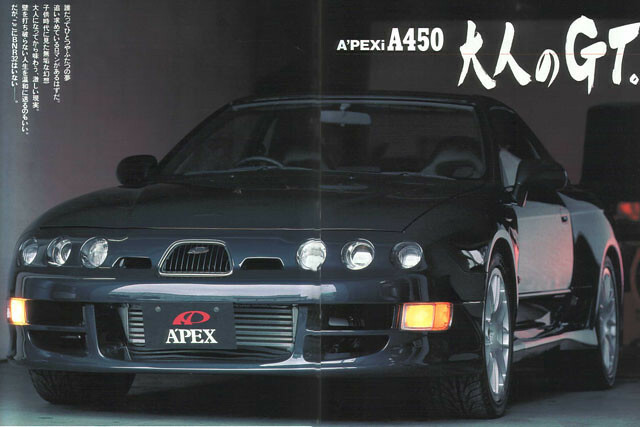 This car has won the Tsukuba Super Battle in 2004 with Nobuteru Taniguchi behind the wheels. 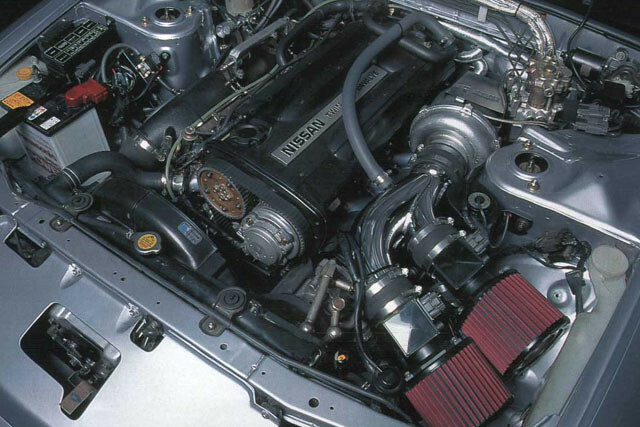 The car is powered by RB26 with a increased capacity to 3.0 liter and it has a rear mounted radiator. 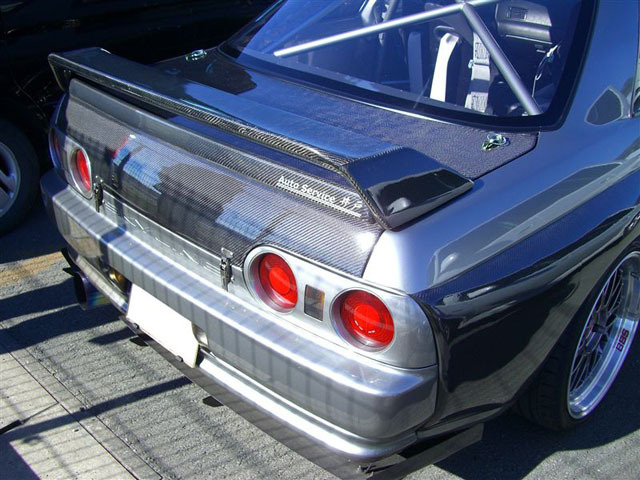 It is one of those cars that I have always admired and its cool to see this car got some love on the special GT-R stand.